New Ad in GQ featuring Jordan Farmar! 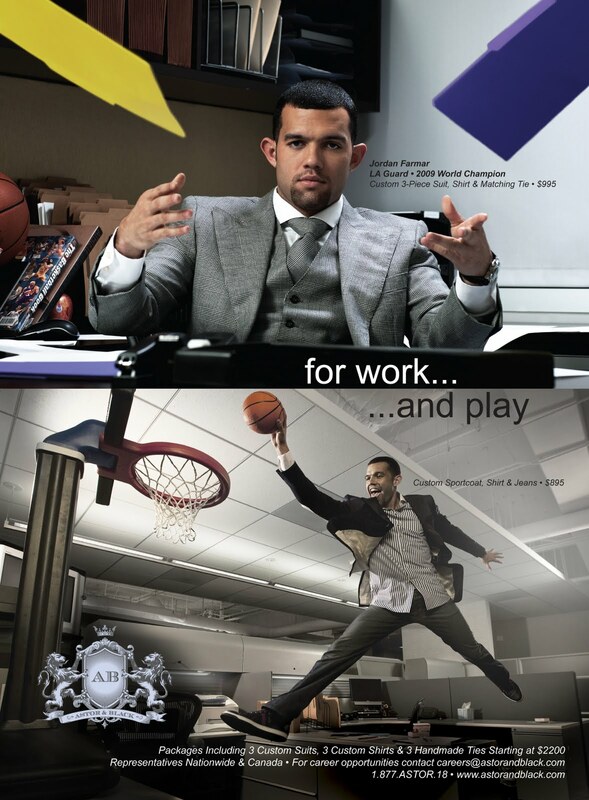 BE SURE TO PICK UP THE LATEST ISSUE OF GQ TO SEE ASTOR AND BLACK’S NEWEST AD FEATURING JORDAN FARMAR OF THE LA LAKERS. HITS NEWSSTANDS TOMORROW, DECEMBER 22ND!